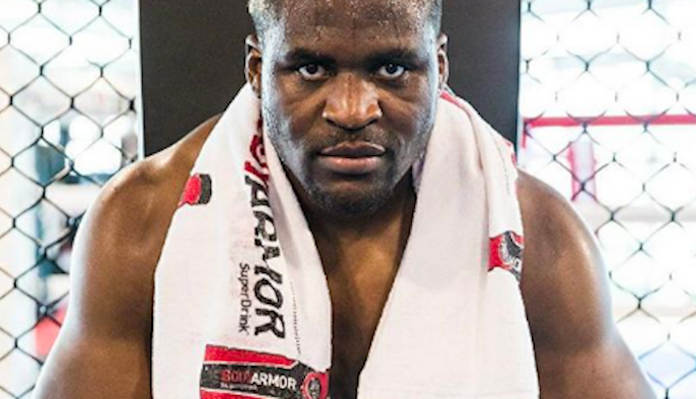 At UFC 226, hulking Cameroonian-French heavyweight contender Francis Ngannou will step into the cage with titan of a similar stature: American behemoth Derrick Lewis. 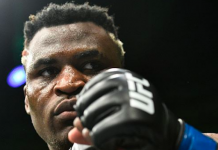 This bout will mark Ngannou’s opportunity to rebound from a tough loss to UFC heavyweight champion Stipe Miocic — an experience he assures he learned from. 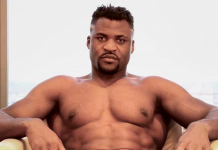 When it comes to this fight with Lewis, Ngannou feels he’ll have advantages everywhere. 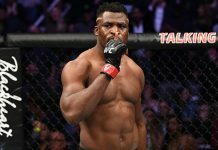 Prior to his failed title fight opposite Stipe Miocic, Francis Ngannou was a flawless 6-0 in the Octagon, having bested Luis Henrique, Curtis Blaydes, Bojan Mihajlović, Anthony Hamilton, Andrei Arlovski and Alistair Overeem. He’s currently 11-2 overall. Lewis, on the other hand, is 19-5 overall. 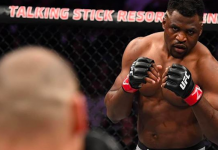 In his last fight, he knocked out Marcin Tybura, which served to help him erase the memory of his June 2017 TKO loss to Mark Hunt. UFC 226 goes down next Saturday in Las Vegas. It will air on PPV. 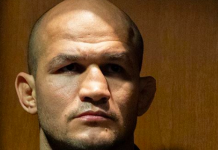 This article first appeared on BJPenn.com on 7/2/2018.